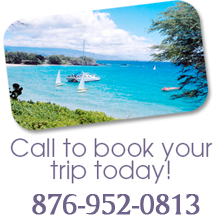 Juta Tours Jamaica and it's six JUTA Chapters Island wide is pleased to provide a wide variety of services to our visitors both as tour packages and taxi services to the destination of your choice. 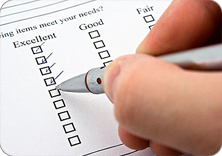 Please enter a comment about your experience with Juta Tours Ltd on our contact page. 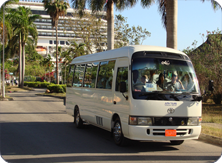 We used Juta Tours on our vacation to Montego Bay in 2010.